Home — Wild Highlands Drinks Co.
At Wild Highland Drinks Co. your event is our speciality, we strive to make any occasion an experience you will love to remember. Our quirky vintage Indian Tuk Tuk “The Wee Dram Van” brings a twist to any event, whether by serving draft lagers, beers and IPAs, bringing that bit of Fizz and a touch of sparkle, or shaking up a premium bespoke cocktail for some razzamatazz. We aim to make your celebration, something you won’t forget. Our ethos is to bring attention to the amazing drinks the Highlands of Scotland and surrounding areas have to offer. We love to use locally sourced artisan spirits, beers, lagers and IPAs. 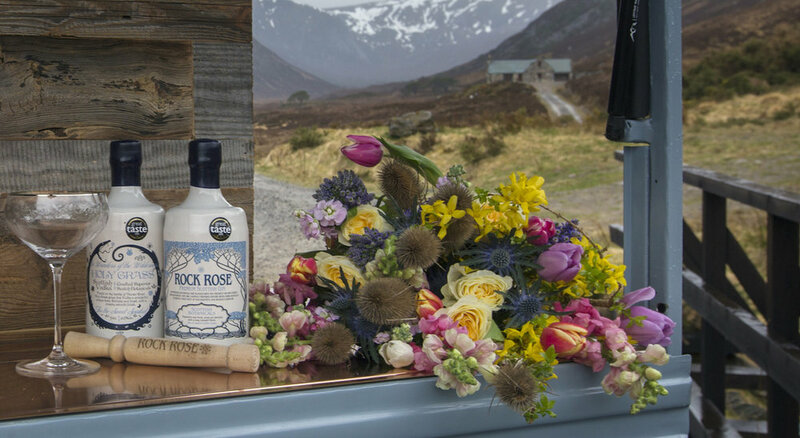 We tweak drinks with fresh flowers from local suppliers, fruits available in the Highlands and mixers made as close to home as possible. This in mind, we don’t limit any event, we love taking on a challenge and take pride in bringing something extra to the table.